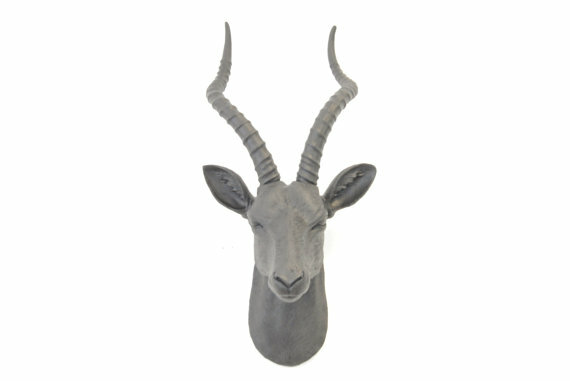 We Offer to you free DHL delivery within the internationally on all online orders at e-primashop.com ! 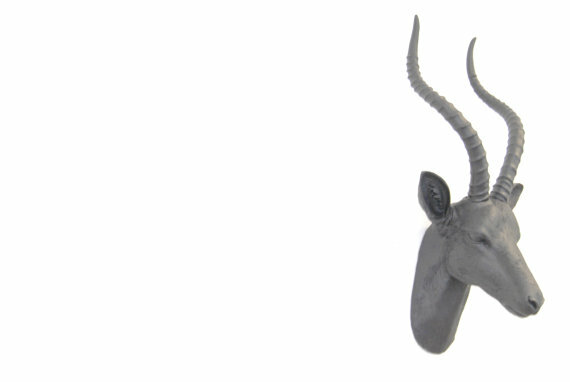 This beautiful antelope or gazelle is handcrafted from solid wood. 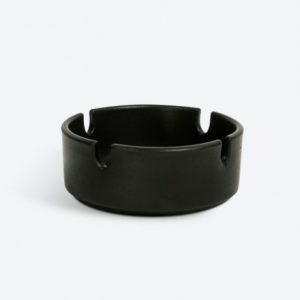 The matte black Cirrus cigar ashtray holds up to four cigars of any ring gauge size. 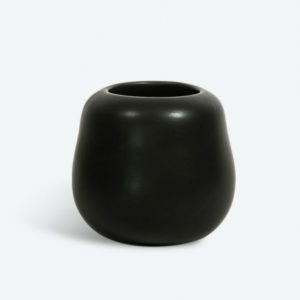 A large ashtray with a clean design – great for poker night or as a handsome addition to your collection of cigar accessories. 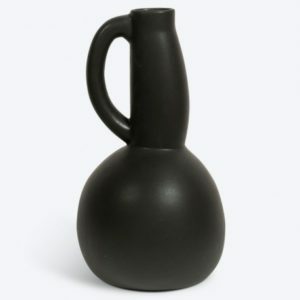 A lovely and attractive jug. 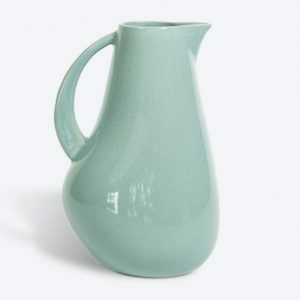 It would make great retro kitchen decor! Be the first to know about PRIMA products !